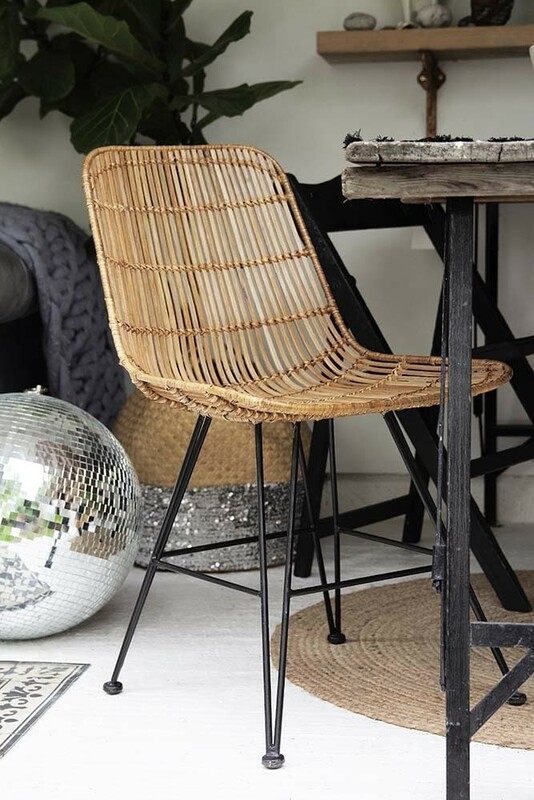 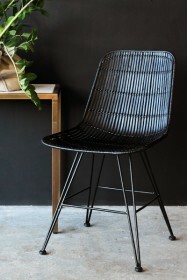 We are seriously excited about this Blonde Rattan Dining Chair. 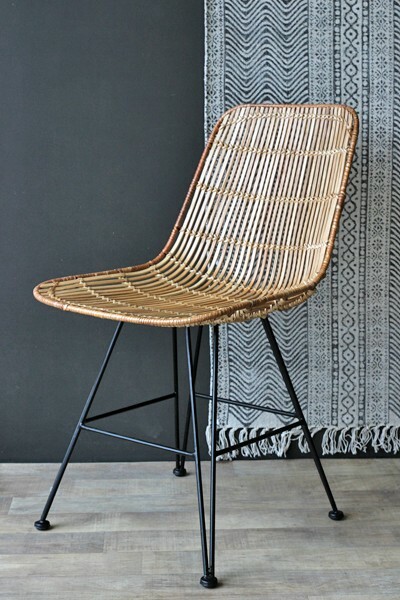 This new chair blends together the natural rattan material with soft blonde, bringing the authentic wicker look indoors instead of out. 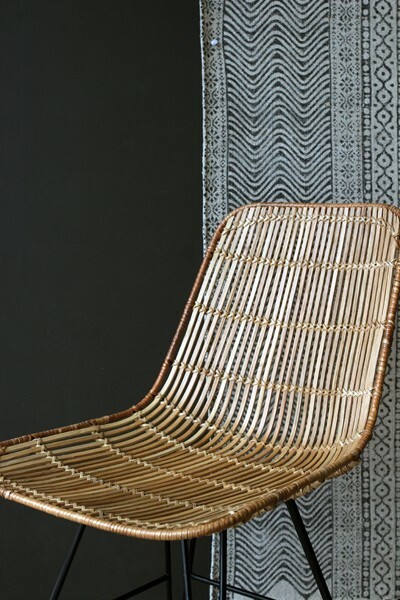 We'll be adorning ours with soft curly sheepskins for an added bit of luxury! Please also note that the Blonde Rattan Chairs are not certified for use in a commercial environment.